We went plastic bag free a couple of years ago, we have been sending vaccination reminders via email for some time, and appointment reminders via SMS. Now we are going paperless! 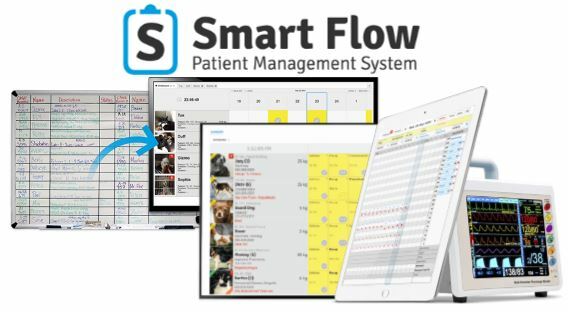 As part of our commitment to being environmentally sustainable, we are going paperless with the implementation of SmartFlow, an end-to-end workflow for patient admissions and hospitalisations. With digital admission and conset forms, as well as in-hospital treatment plans and integrated anesthetic monitoring, your pets time with us will be entirely digital rather than involving numerous paper forms. These digital records are then integrated into your pet’s file within our practice management system.